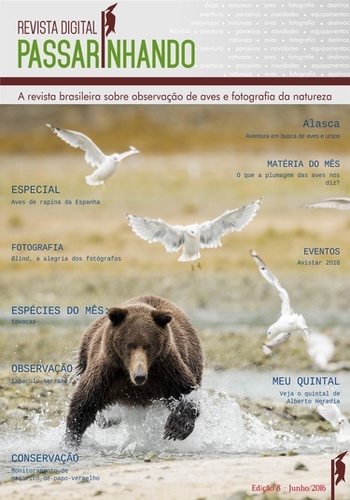 A revista brasileira sobre observação de aves e fotografia de natureza. A revista trará, a cada edição, matérias relacionadas a observação de aves, como destinos para a prática da atividade, preservação, apresentação de espécies, fotografia dos leitores, portfólio de um fotógrafo de natureza, a apresentação de um clube de observação de aves e de um guia, divulgação de eventos. Sobre fotografia, a revista trará dicas sobre técnicas e informações sobre lançamentos de equipamentos. 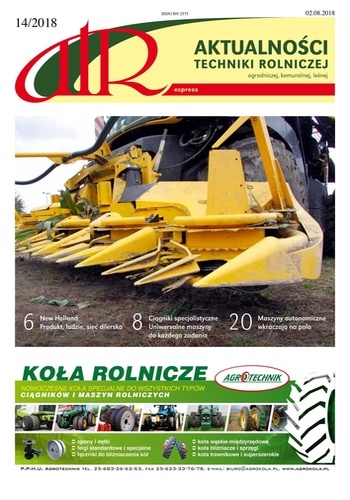 atr – aktualności techniki rolniczej, branżowy dwutygodnik adresowany do producentów maszyn rolniczych i ich przedstawicieli, importerów, dealerów maszyn rolniczych, ogrodniczych, komunalnych i leśnych, dużych przedsiębiorstw z własnymi warsztatami naprawczymi oraz właścicieli gospodarstw rolnych o powierzchni powyżej 40 ha. 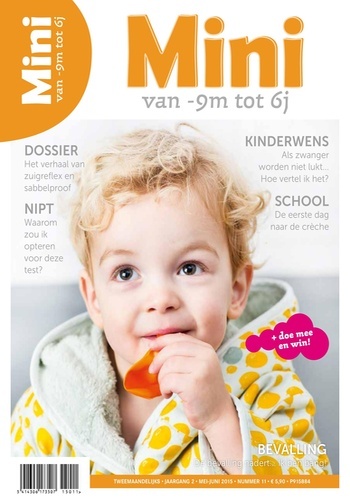 Magazyn oferuje roczną subskrypcję w cenie 26.99€. Subskrypcja jest automatycznie przedłużana, a jej ustawieniami można zarządzać po zalogowaniu się do iTunes. 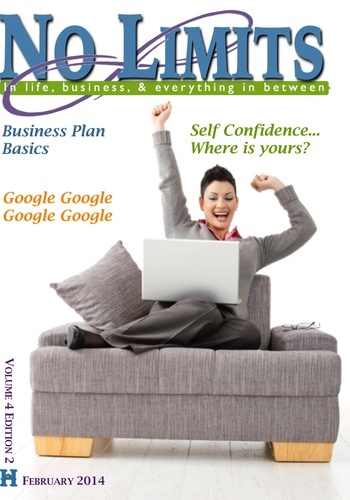 Explore the latest ideas to help you develop your online business. 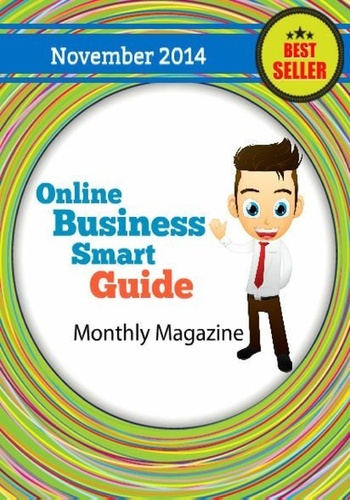 Each monthly issue presents Items In The News, Feature Articles, Resources, Ideas and Tips, and a complete business idea to inspire your success. Your Nails Magazine - the best magazine for nail professionals. You can find everything you need to become a top nail technician. From nail art, nail trends, step by steps and technical articles. YOUR NAILS magazine was set up by Karolina Boczek a professional nail stylist with numerous years of experience. World Airshow News is published bimonthly (6X per year), and exclusively covers airshows in the U.S. and internationally. Each issue contains some of the best aviation photography on the planet, interviews with performers, and in-depth coverage of large and small airshows. Each issue features a "stick time" column, whereby one of our writers relates what it was like to fly with a current airshow performer. ================================== World Airshow News (WAN) was published continuously from 1986 to May 2004 as a trade magazine. 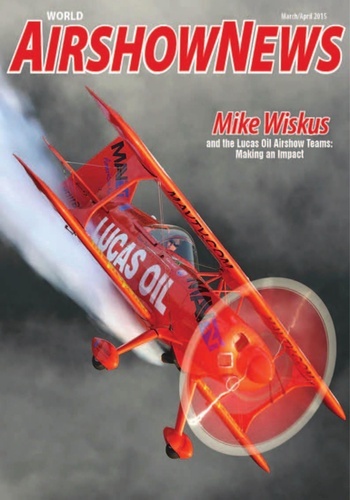 In July 2004, it was relaunched as a colorful, lively magazine of airshows, airshow performers, airshow acts, and related companies and activities. 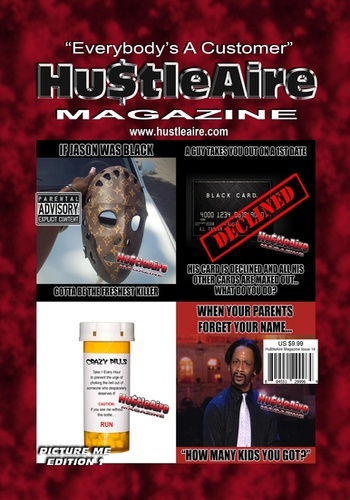 At that time the magazine underwent a dramatic redesign, in preparation for its debut at bookstores and specialty shops. March, 2005 marked the newsstand rollout of the magazine, which was available in hundreds of bookstores and specialty shops across the U.S. In 2013, we decided to return to subscription-only distribution, based on the high waste inherent with newsstand distribution. The magazine is published six-times per year, along with with an annual sister publication called Airshow Professional (our catalog of airshow-related performers and businesses).